The Happy Healthy Nonprofit, $21.46 (almost under $20 so I still wanted to include it!) For the Executive Director or CEO wanting to build a happier and healthier work environment but not knowing how to start. 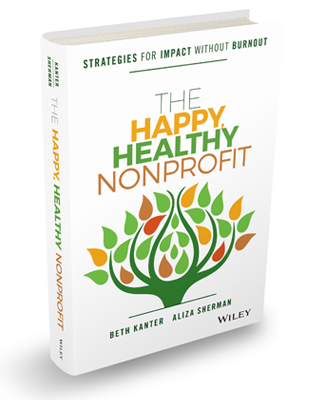 The Happy Healthy Nonprofit by Beth Kanter and Aliza Sherman, helps individuals and the nonprofit organizations where they work, how to live and work in more sustainable ways. 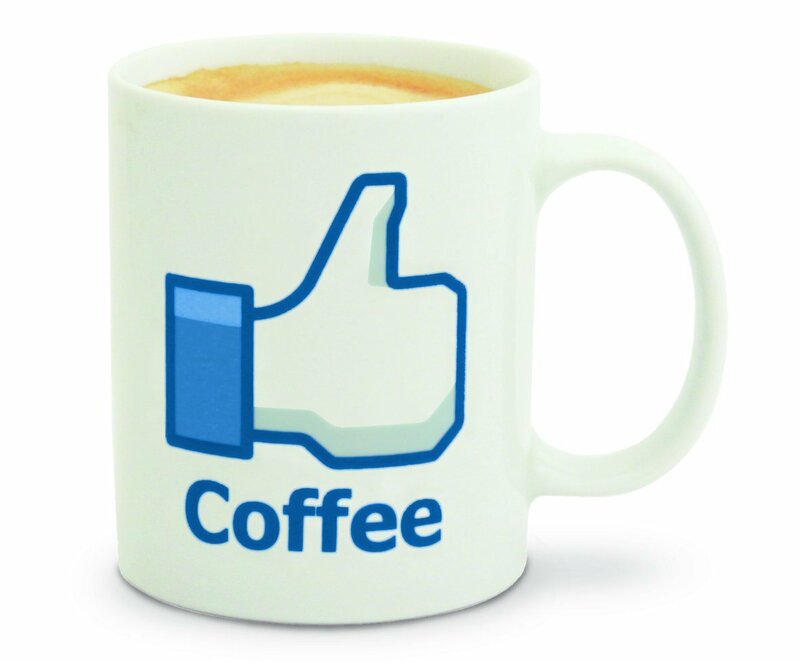 “Like” Mug, $12.99 (Also comes in ‘tea’ version) For that social media intern you want to include and who always goes above and beyond for the cause. 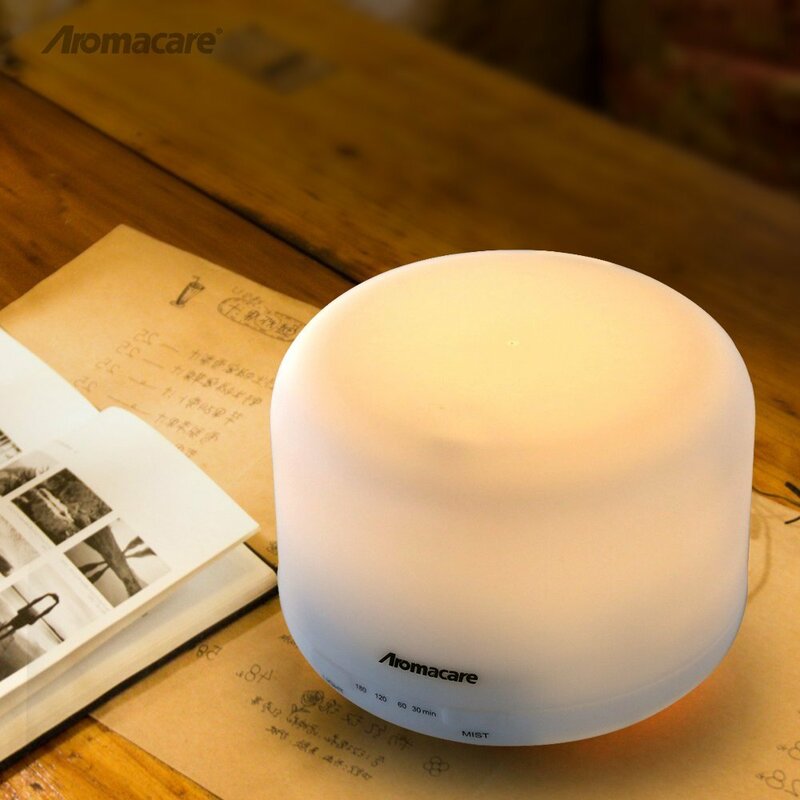 Aromatherapy Oil Diffuser, $19.99. For the fundraiser who may need a little zen this time of year. 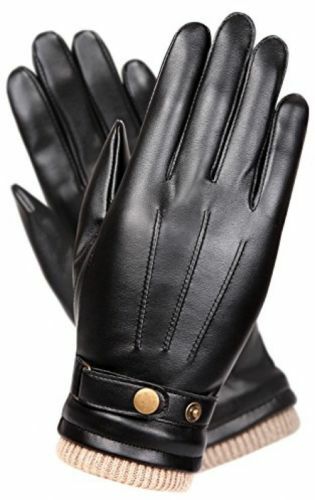 Tech Gloves, $9.99. 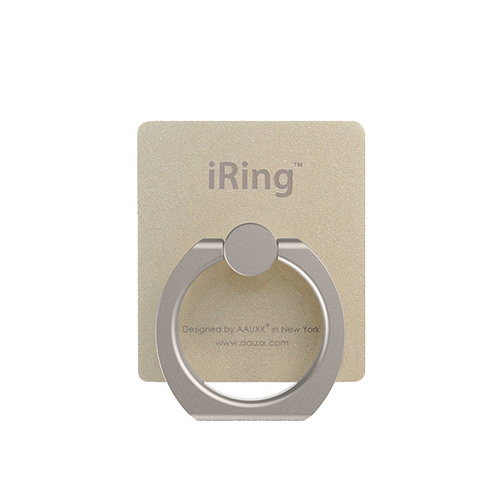 For the IT staffer who always has the latest gadgets, these allow you to use your touchscreen devices without having to remove your gloves. Also, these wear nicely on either men or women. 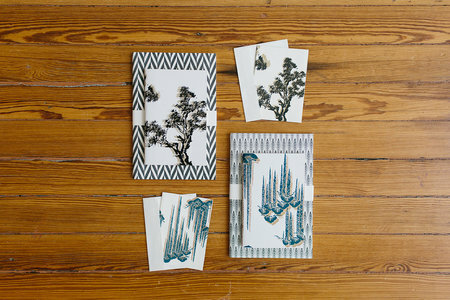 Raven + Lily notecard set, $16. For that mission-minded program officer. Raven + Lily sells eco-friendly products made by marginalized women in developing nations. Purchasing one of the company’s items helps provide these women with sustainable income. 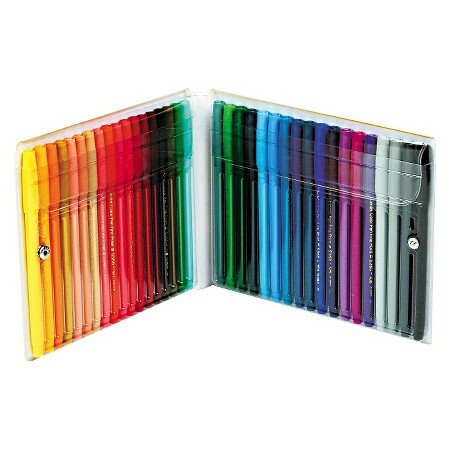 Pentel Fine Point Color Pen Set – 36 Assorted Colors, $20.99 For the Finance Director, CFO, controller, or accountant in your work life who spends many hours marking up spreadsheets or going over your travel expenses with you. 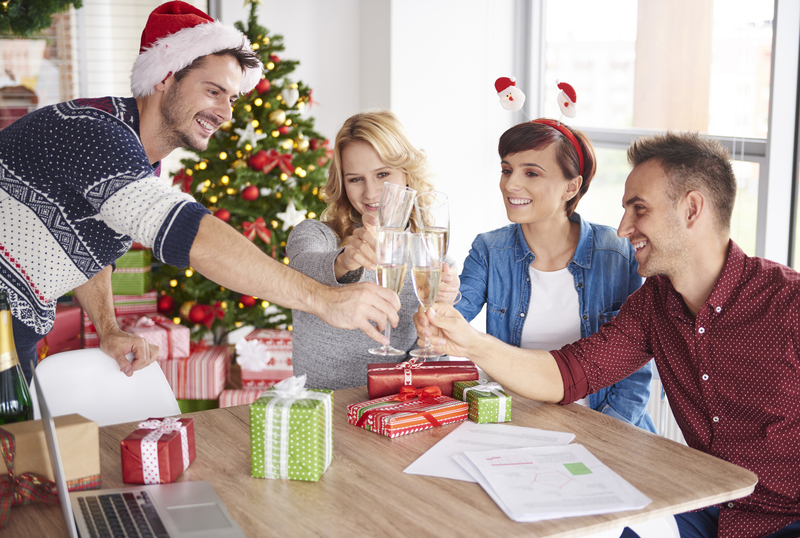 Wishing you all a happy, healthy holiday season!Caroline Avakian, Socialbrite’s Managing Partner, is a global development communications strategist in the New York City area with a focus on strategic communications, technology, and innovation. 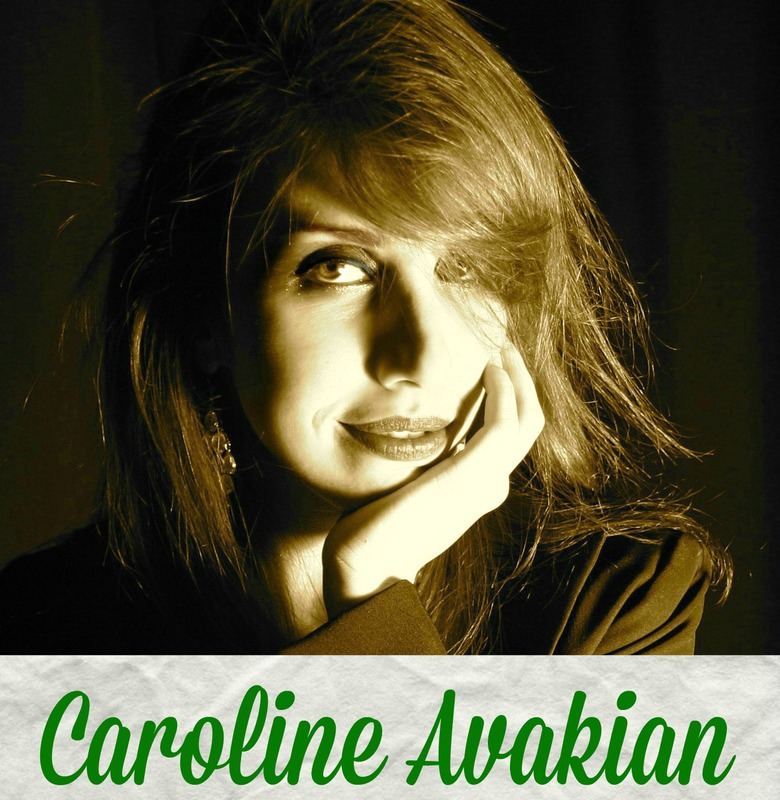 Contact Caroline by email, see her profile page, visit her website, follow her on Twitter and Google Plus or leave a comment.